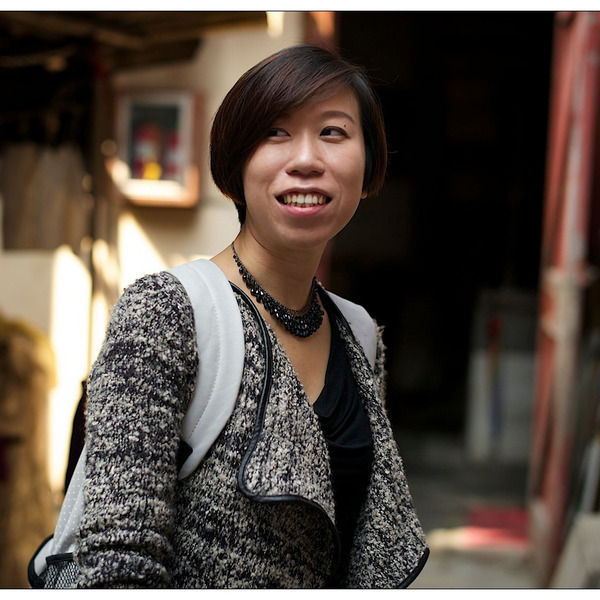 The French Concession was where the Good Life was to be found, along with the lovely old villas and modern apartment houses of those who lived it. 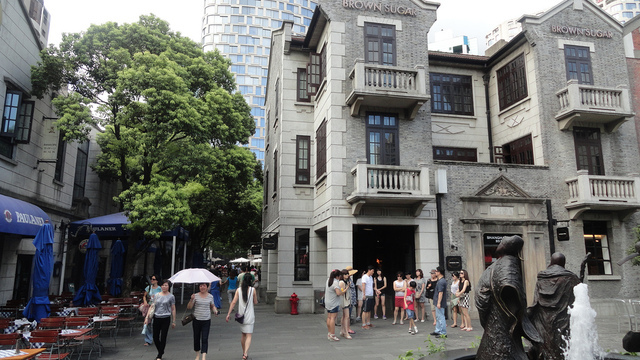 We will focus on the life transitions that took place here, visit Xintiandi - site of the First Conference of the Communist Party, French Park, Premier Zhou Enlai's Former Residence, lilongs, apartments and villas from 1915 through 1930s that were home to both local Shanghainese and to many expatriate Shanghailanders. 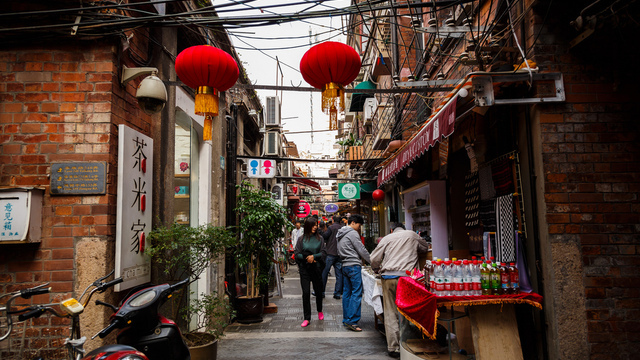 The walk also goes off the main streets and into the back lanes for a glimpse of small-town Shanghai life. 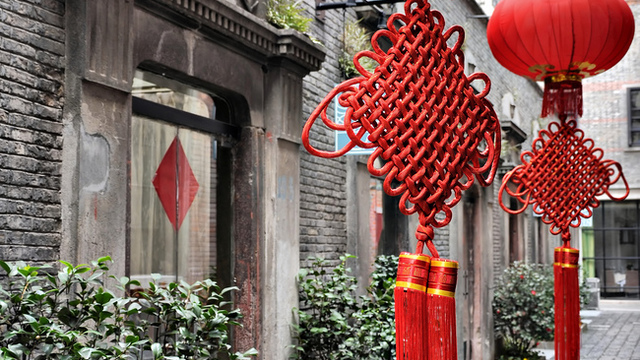 In the end of the walk, there are opportunity to rest in one of Shanghai's most interesting SOHO area: Tianzifang(full of interesting designer stores, restaurants and coffee shops) at the end.